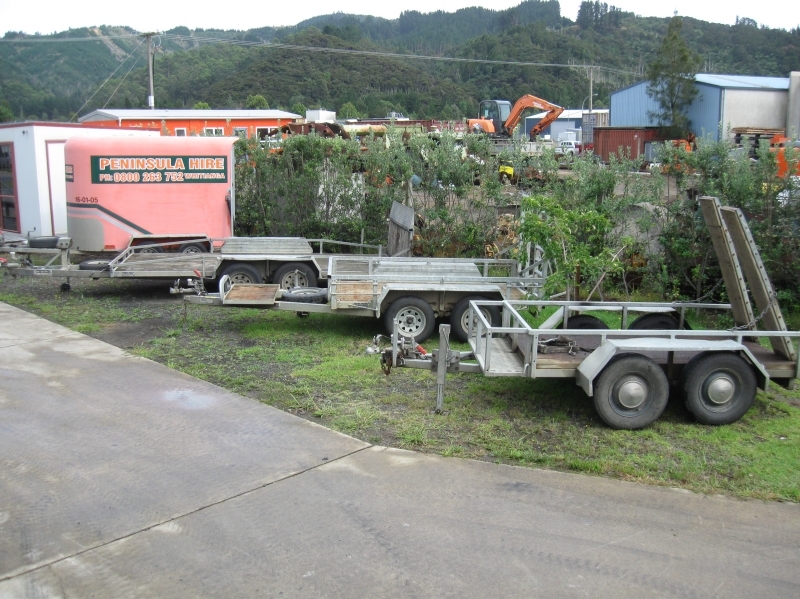 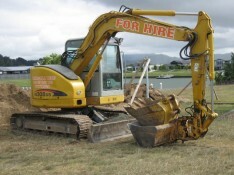 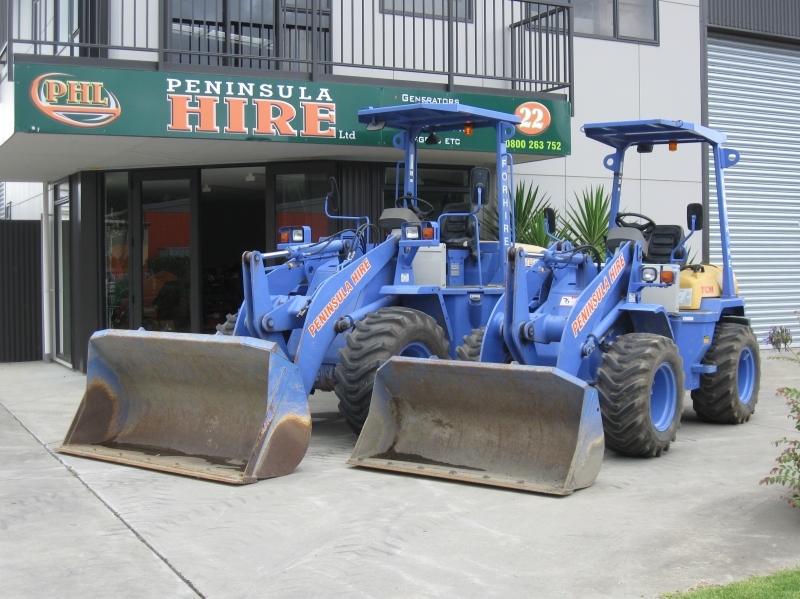 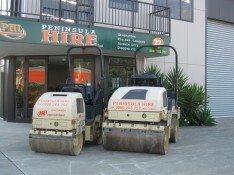 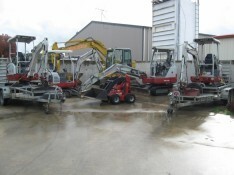 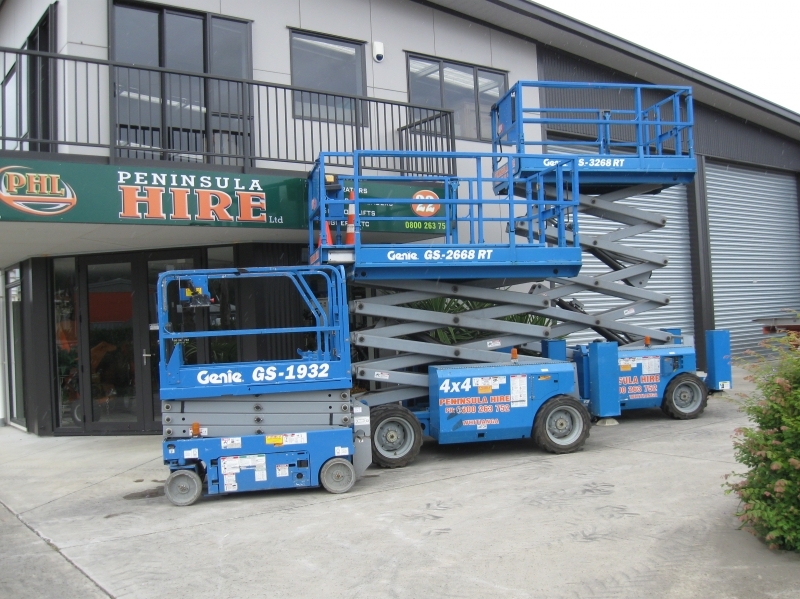 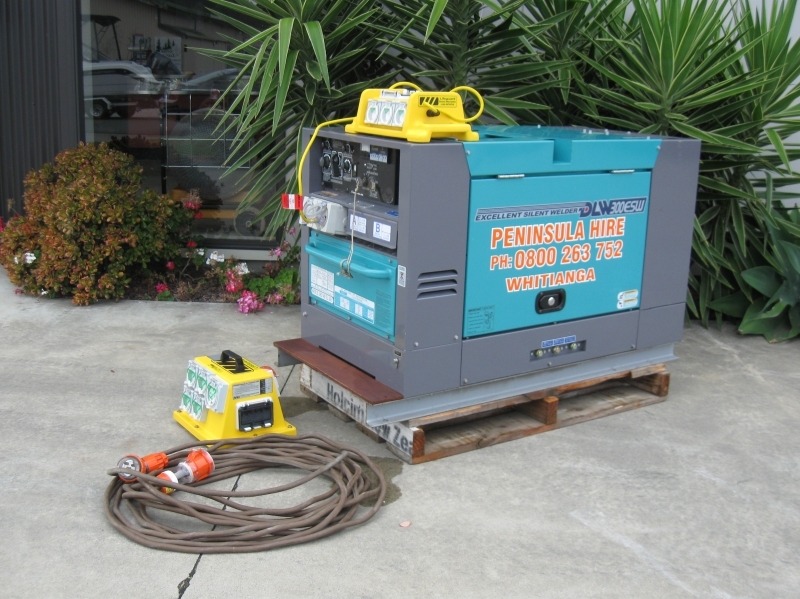 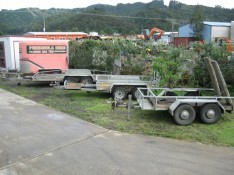 Make Peninsula Hire your first point of contact for all Hire Equipment in Whitianga. We pride ourselves in customer satisfaction based on supplying the best equipment for the job. Our team look forward to being able to assist you with your project needs! Excellent equipment and fast service.